預計展示Pilz15-II / Twin Pilz7+ 蘑菇系列& Velero5一房一廳系列 & mignon !! 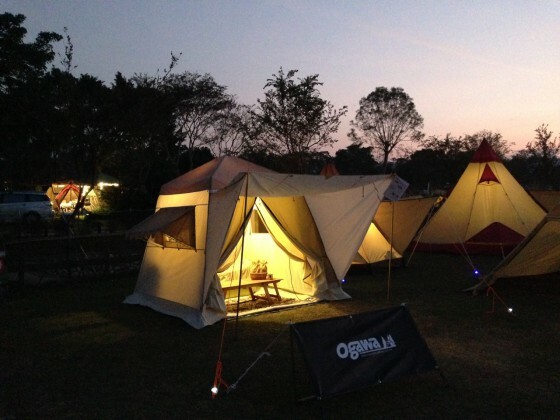 Let's enjoy 2016 Tent Party with Ogawa! !